We all grew up drinking TANG orange and this drink is present in our meals especially on special occasions and Christmas is no exception. 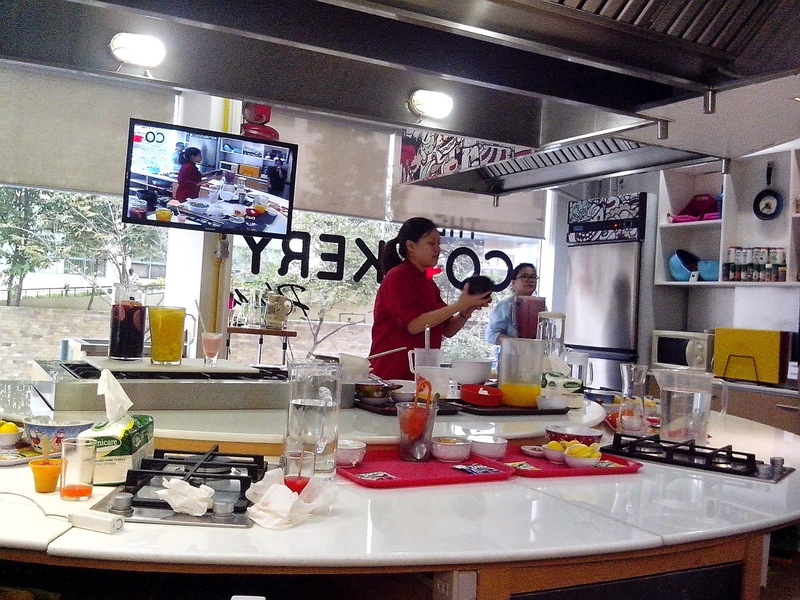 So how can you make your Noche Buena Feast more special this time? Introducing The TANG Flavors of Christmas! Now with six flavors to choose from: Mango, Grape, Strawberry, Orange, Apple, and Pineapple. So which one is your favorite flavor? In line with this, there's an ongoing contest. Its so easy to join. 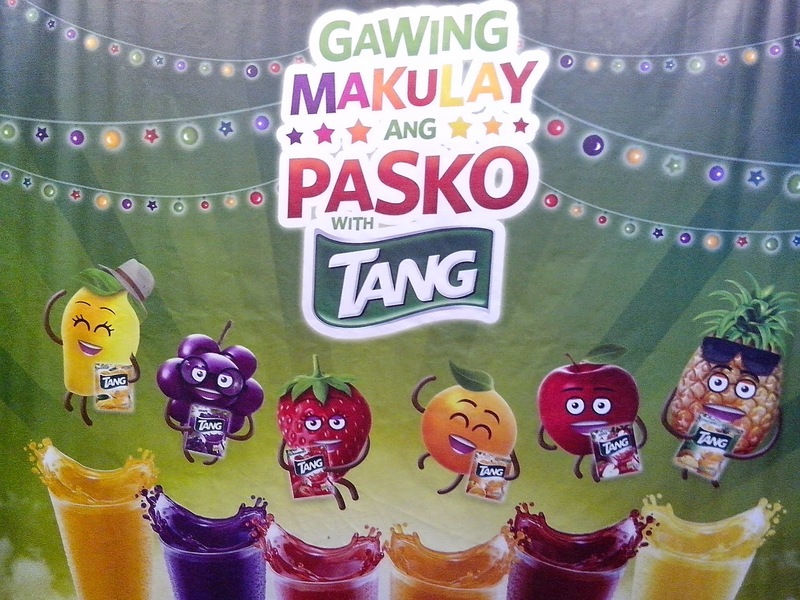 Simply vote for you favorite TANG Flavor of Christmas on Facebook/TANGPhilippines by posting a comment. Will you vote for orange? Mango? Grape? Apple? Pineapple? Strawberry? Choose what you like. Winners will be chosen from votes from the winning fruit flavor. Twenty-five (25) lucky winners will get a chance to go on a P10,000 toy shopping spress. Gawing makulay ang Pasko with TANG. 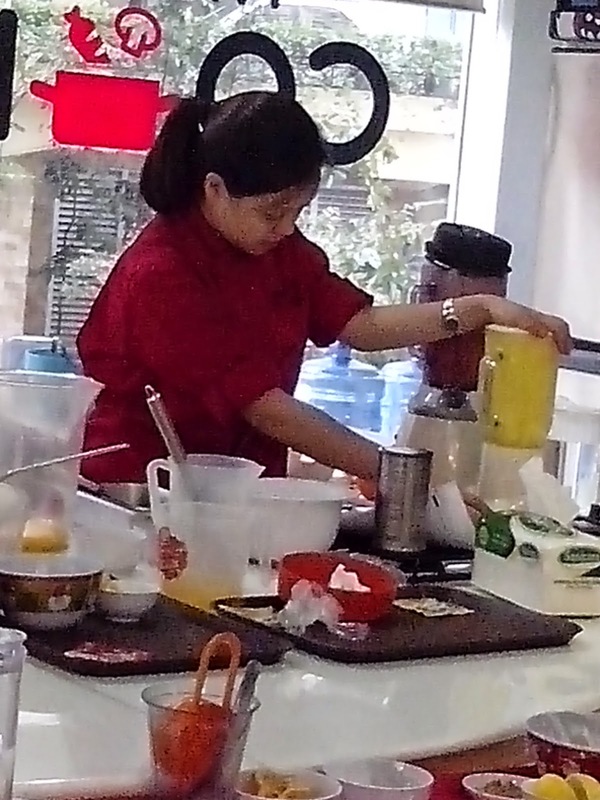 Aside from being an easy-to-prepare drink, TANG is also a very versatile drink and here are some tips on how to turn your favorite drink into shake, smoothies, cocktails, and other delicious and healthy drink. 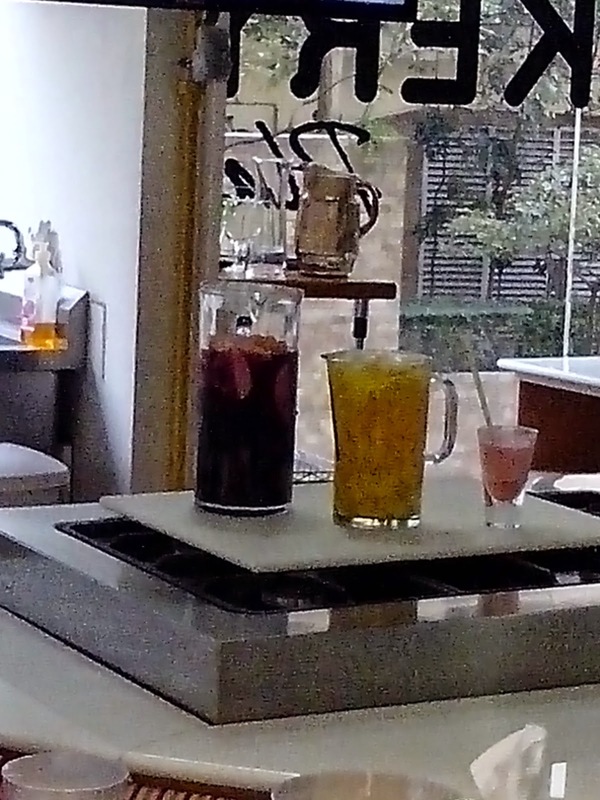 The Grape flavor is popular for fruit punch. Simply add some apple and orange slices. 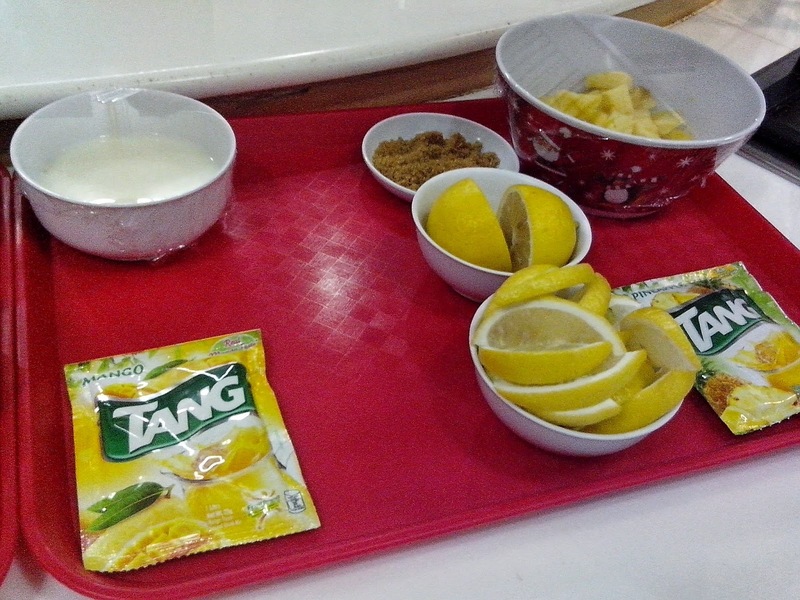 You can also make TANG Pineapple more special by adding pineapple cubes and ice, and turn it into a shake. Strawberry flavored TANG is a nice suggestion for a smoothie especially this Christmas Season as it is easy to buy strawberries in the grocery or the market. You can also add sugar (or honey) to get that desired level of sweetness that you like. 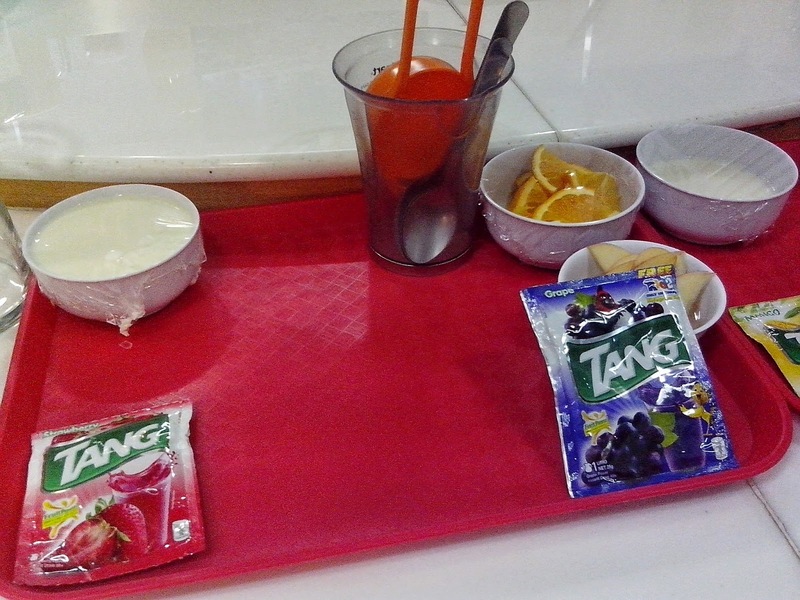 Here are some of the TANG Flavors of Christmas creations. 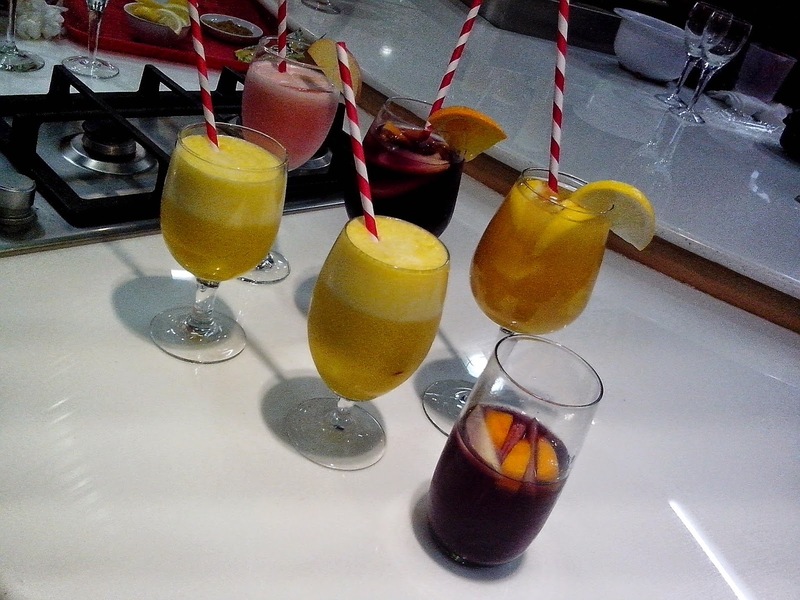 You can use fancy glasses and other decorative stuff to make the drink more special and colorful. 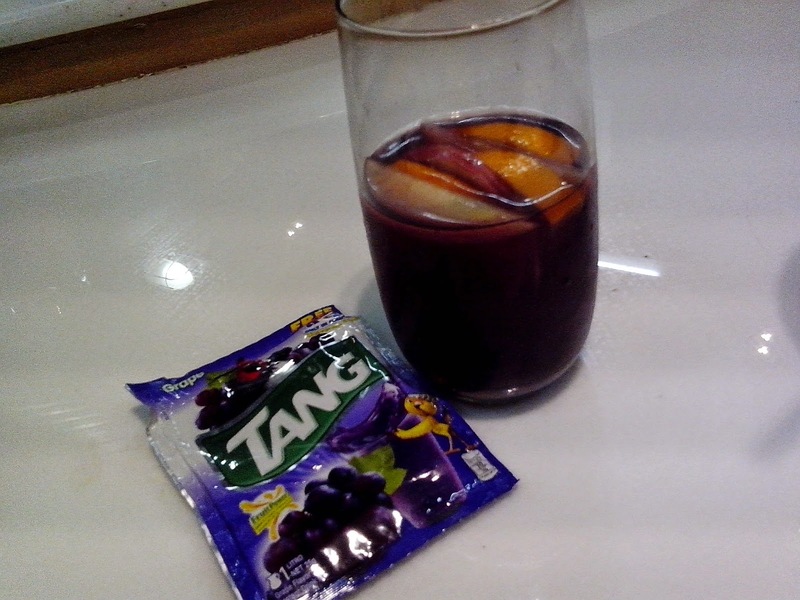 Here's my favorite TANG Grape kiddie cocktail. Aside from grape flavor, I squeezed in some lemon and orange, added some sugar and ice cubes. You can be flexible with the fruit slices although mine has apple and orange slices. Don't forget to cast your vote and win a P10,000 toy shopping spree. Facebook/TANGPhilippines.